Did you know that among the many yacht charter destinations found along the Mediterranean coast of Turkey, one of the most unique experiences that will leave you refreshed and entertained is a rejuvenating mud bath in the compounds of Dalyan. 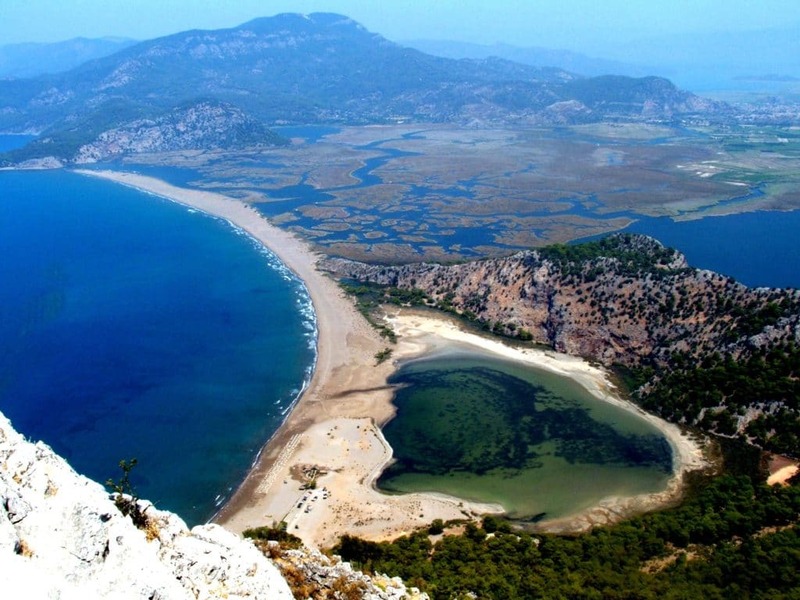 Your gulet cruise to Dalyan generally begins from either Marmaris, Fethiye or Gocek. Once your gulet charter reaches Semizce or Ekincik, you are transfered to a small river boat, taken through tall reeds, with a spectacular view of the Caunos Rock Tombs in the distance, to finally reach the famous mud baths of Dalyan. A yacht charter Turkey holiday with a gratifying experience!